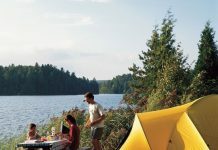 A wide range of camping accessories can now be found in the market which are widely distributed and advertised from the basic to the latest trends in accessories. If you’re a starter, don’t get sidetracked by buying things that are less important. Stick to the most important things you need during your camping trips. 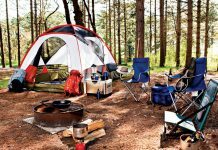 To know these basic camping accessories, the following list will help you determine which to acquire first. The tent is one of the basic camping accessories you will always need during every trip. 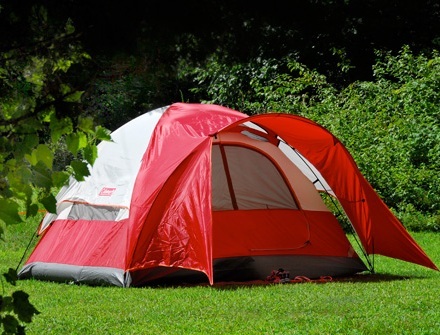 Your tent will help you protect yourself from the sun, rain and even from insects and wild animals. 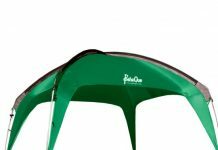 The tent can also serve as your biggest storage for backpacks, sleeping bags, mats, pillows and comforters. A sleeping bag is a rectangular zip on blanket that can fit one person during the night. This camping accessory can be used inside or outside the tent and can be zipped all the way up your body or if you prefer only half of your body covered. 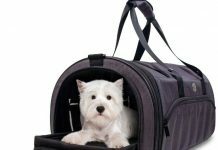 It is insulated and designed to keep you warm during the night. A backpack is another camping accessory that is a portable knapsack and is mounted on the back to keep your gears when you go hiking. During the trip, this is where you store your sleeping bags or tents. 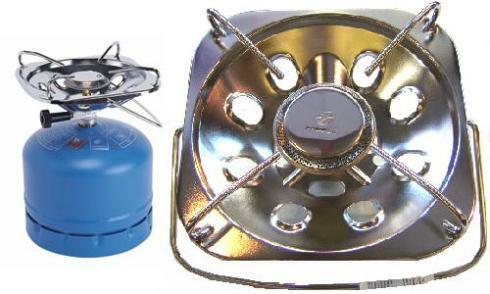 While campers bring with them cookware and in some cases, a portable stove, these stoves can occupy much energy and weight for the camper to carry, not to mention the fuel. If you can stick with the conventional and light up a campfire, it will save you from bringing the stove. Knife is one of the basic and essential camping accessories you’ll find in stores. A knife can serve several purposes during camping. You can opt to bring a fixed blade knife (approx 4-8 in. long). In some cases, you can just take with you a folding knife if you’re after maximizing space. Not exactly one of the basic camping accessories that can be first purchased, but an equally important thing to bring while on a trip. This can save your life when accidents happen. Get the basics such as band aids, bandage, cotton, cleansing solutions, insect bites, and ointments for blisters. You should also bring your personal medicines. 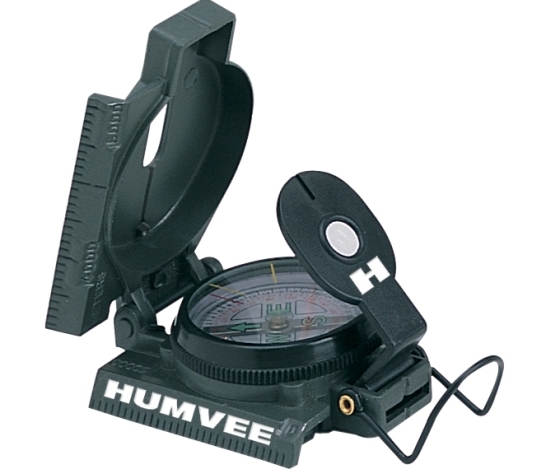 It is used to navigate directions. It highlights the points of North, East, West and South. You will never get lost when you have this in hand. One of the other camping accessories that is important during the night. You can choose whether to use a LED lamp or a kerosene lamp. 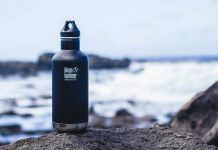 This is where you store your water at a certain temperature for a long period of time. In case you want to build your own fire, you will need matches to start it going.